The state of Karnataka is a haven for those who love wildlife. This state is quite famous for the many wildlife parks and national reserves that serve as weekend retreats for tourist and the people of the city. Here are some of the most captivating national parks where you can have a rendezvous with nature’s magnificent creations. A paradisiac experience for those who love to surround themselves with nature, the Kabini Wildlife Sanctuary serves as the habitat for almost two-hundred and fifty species of flora and fauna. 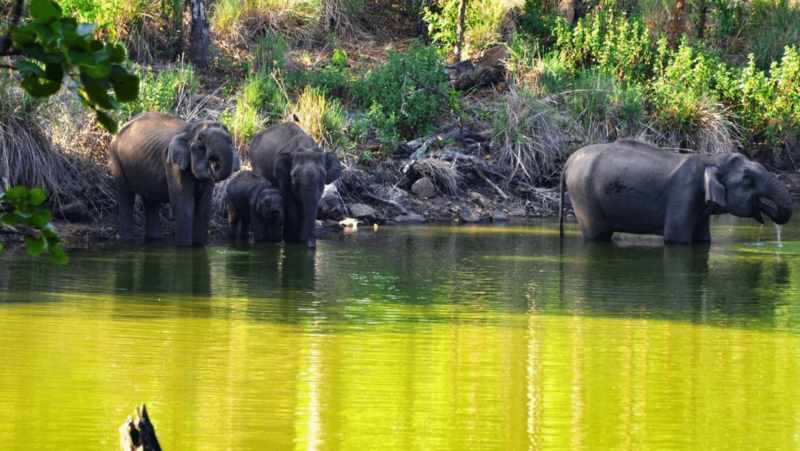 Located near the Kabini River, this reserve is a part of the Nagarhole National Park. A safari through its vast terrains can bring you face to face with the largest herd of Asiatic elephants in the country or a group of spotted deer around the river. You can also find leopards, panthers, bison, chital and sambhar as well as a wide variety of birds. October to May is the best time to meet the alluring creatures at this sanctuary. So, look for the best resorts in Kabini and take the trip of a lifetime. 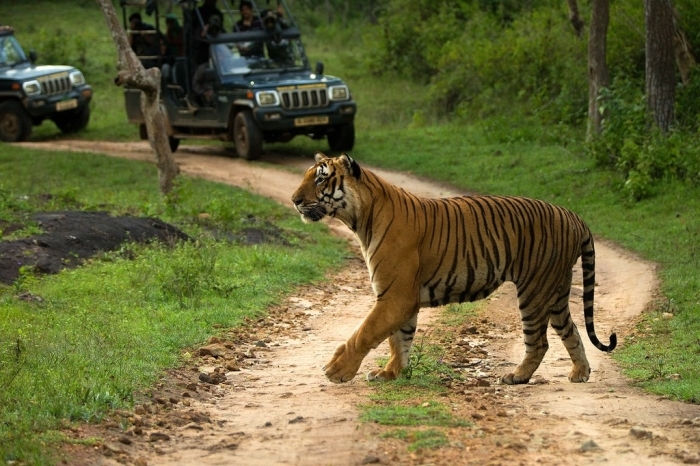 One of the most sought-after weekend getaways for the people in and around Bangalore, the Bandipur Tiger Reserve and National Park is considered to be one of the only places in South India where you can see the fierce tiger. The park belongs to the Nilgiri Biosphere Reserve and is spread across a vast area eight-hundred and eighty square kilometres. Around a hundred different species of animals and almost three-hundred and fifty species of birds call this park their home. This lush green land is also brightened by a horde of fluttering butterflies that can further enhance your wildlife-spotting experience. Known as one of the most visited places tourist spots in Bangalore, the Bannerghatta National Park is a wide expanse of bio-diversity that supports the conservation of wildlife and their natural habitat. The park has an in-built zoo where young children and spot lions, elephants and sloth bears. The butterfly park inside the park’s area also offers a colourful welcome that will refresh your senses and make you fall in love with nature’s splendid beauty. 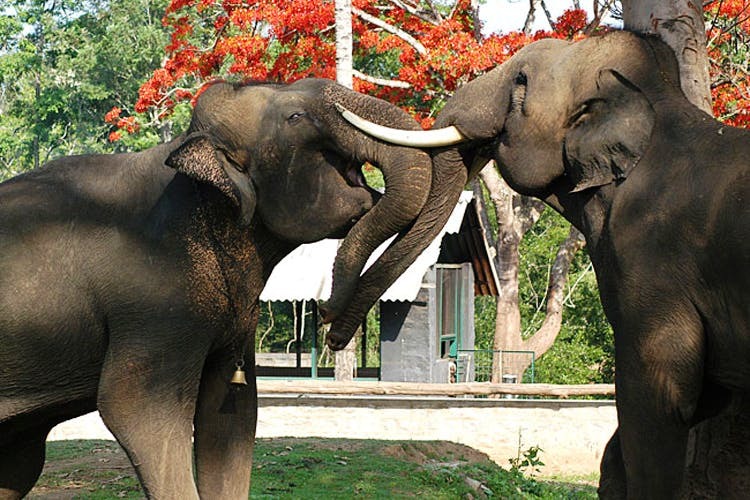 The Dandeli Wildlife Sanctuary is renowned as one of the largest wildlife parks of Karnataka. The quiet expanse of this wildlife park is richly adorned with a wide variety of flora and fauna. 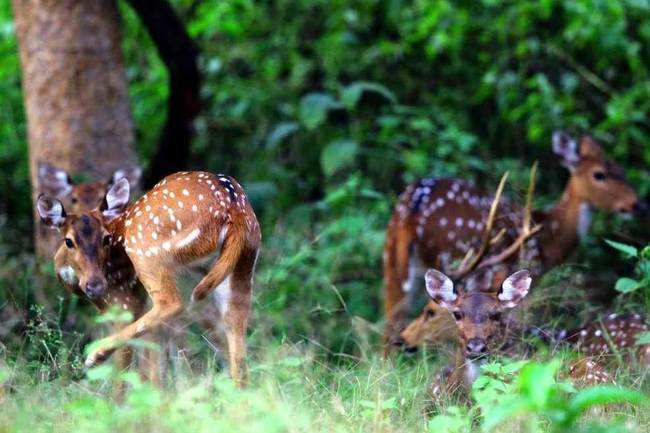 It is one the best place to spot different species of deer, especially the barking deer, the spotted deer and the mouse deer. 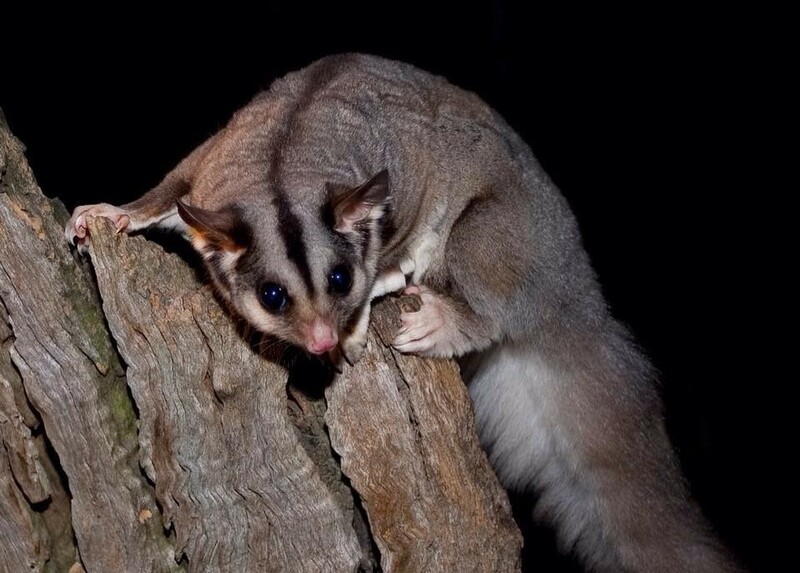 Other animals that you can witness roaming about the labyrinth of tall trees include bison, elephants, langurs and flying squirrels. Panthers, tigers and jackals are also a part of this rich habitat along with vibrant birds that fill the surroundings with their chirps. The Dubare Elephant Camp is the one place that offers you the opportunity to get up and close to the giant Asiatic elephant. The park, in Karnataka’s Kodagu district, works towards training these elephants and you can also pet and feed these beautiful beasts. If you are lucky, you might even get a chance to bathe these lovable animals. Get set with your cameras and take a trip to these amazing places to capture the raw exquisiteness of nature. The Silicon Valley of India, Bangalore is popular for its impeccable beauty and cultural dimensions. Apart from the mesmerising nightlife and overwhelming shopping experience, the city is also blessed with amicable climate conditions and topography. With the dense jungles, imposing waterfalls and gigantic hills present, the city offers great potential and scope for all kinds of adventure activities. 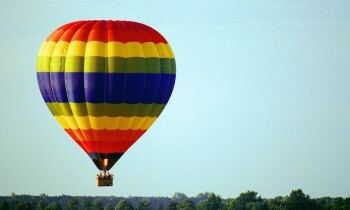 Get air bourne in a hot air balloon to enjoy the scenic views of Bangalore from the sky. The sheer thrill of being hundreds of feet above the ground and tranquillity in the high sky presents an unmatching exposure to your experiences. Equipped with all safety standards, these balloon rides start from the Jakkur Airfield near Yelahanka Post. This adventure ride is made available to you on every Saturday for around Rs. 2000 per person. Since there are no stressful activities involved, even kids and elders can enjoy this activity. Get swept off your feet upto a height of about 300 feet above the ground. Parasailing available in the Jakkur Airfield near Yelahanka Post offers a thrilling experience of flying like a kite along with the breath-taking views of Bangalore city. 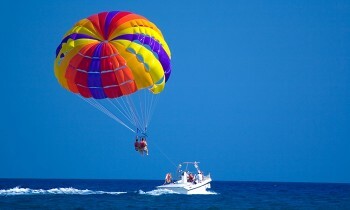 In this aero adventure, you will be fastened to a parasail which will be tethered to a jeep. Once the safety standards are met and secure, the jeep starts moving forward, and you will slowly be lifted upwards. This airy adventure costs around ₹550-700. You can fly solo or ask for an instructor to accompany you. Considered to be the paradise of every adventure buff in Bangalore, Savandurga trek trail is located 60 km west of the Bangalore city. The trail is situated along the biggest monolith hills of Asia, Savanadurga Hills. Composed of hard-core trekking coupled with sports, trekking uphill takes you to a fortress. This fortress was built by Kempe Gowda II. The trek is 2 km long one-way and can be completed within a day. Even though the adventure is challenging, the hill has gentle slopes that enable novices as well to trek. You can also indulge in cave exploration and rock climbing in the Savandurga hills. Opt for rock climbing and experience an adrenaline rush surrounded by the surreal views of lush green forests. Devarayandurga hills are a naturally formed haven for adventure junkies. This perfect setting for rock climbing is made available for you throughout the year. 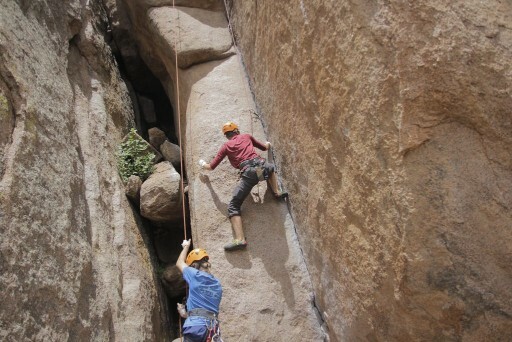 The rock climbing offered at Devarayandurga comes with world-class trainers and most modern pieces of equipment. It also gives you a calm and serene ambience away from the city noise. River rafting is a high-adrenaline sport of navigating through a river in an inflatable raft. You can go and enjoy this exhilarating experience with friends at Kabini near Bangalore. With a thrilling course and stunning views, Kabini is the ideal place for river rafting. For those adventure enthusiasts, river rafting is even more challenging in the monsoon season. A 4-hour journey from Bangalore city will take you to Kabini. You can safely complete the raft by following the instructions and adhering to the safety guidelines. 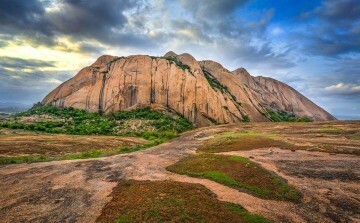 Anthargange, which means “The Inner Ganges”, is a popular hillock situated 80 km from the Bangalore city. You can go and explore the intricate natural caves in Anthargange all year around. Through the paths formed by volcanic rock formations, you can also witness the beauty of natural springs trickling down the hill. With scenic beauty and adventure in every corner, Anthargange is a paradise for trekkers and explorers alike. 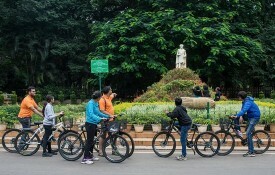 Fitness buffs in the Bangalore city can transform their love for cycling into a cross-country adventure. Along with wandering through the city, cycling also provides great benefits to your health. Beginning from the city’s hub, you can peddle your way through the lanes and bylanes of neighbouring districts and ride all the way back. However, this invigorating cycling regime is mostly conducted towards serene destinations such as Thattekere lake in Kanakapura. Zorbing is a fun and adventurous experience of rolling down the slopes in a transparent plastic ball. This is a relatively new venture available at sports resorts in Bangalore. With no much skills or experience required, the sport is widely being participated in. One of the best zorbing experiences near Bangalore is offered at Discovery Village near Nandi Hills. 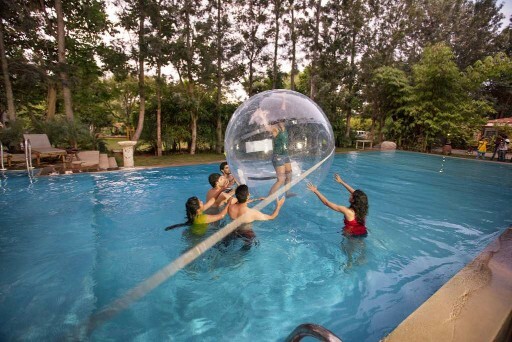 The adventure sports offered by the resort is not limited to zorbing only. 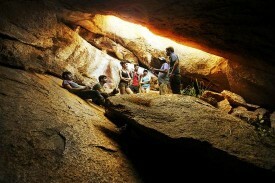 It also provides activities such as cave exploration, rappelling, survival camping and many more activities. Enjoy the real-life experience of the battleground with your friends in the paintball arena. Various resorts including Discovery Village near Nandi Hills are providing this sport in their vicinity. Paintball is a team sport where players disqualify opponents by shooting paintballs on them. 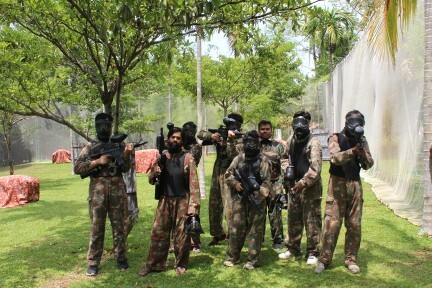 With obstacles and safety gears, the paintball game offers a thrilling experience with safety. The prices for Paintball begin at ₹350 per head. 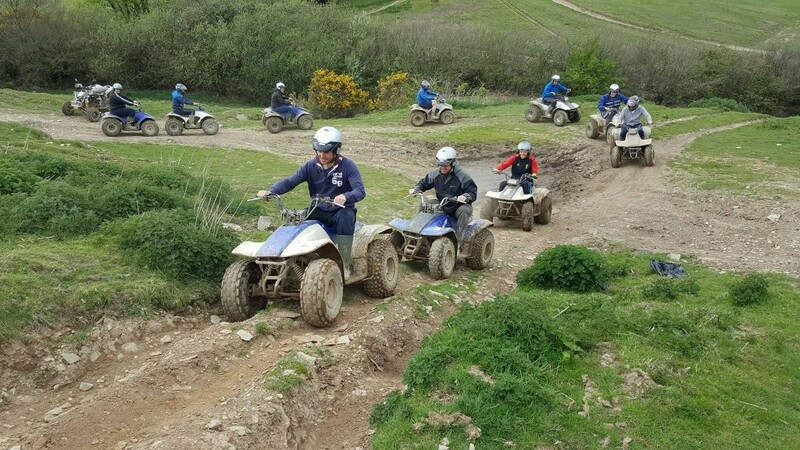 For motorheads in the city, the newest addition to adventure sports, quad biking is now available to be tried out. Various racing events are conducted with all the safety measures in place across many locations in Bangalore city. Generally, you can choose from different modern dirt bikes, starting from 200cc to 700cc powerful ones. If you are up for more challenging rides, you can choose the nature trail ride. The cost for these rides starts at ₹1200 per individual. There are many more locations where you can spend the day out for adventure in Bangalore. A visit to these destinations helps you relieve the stresses of the busy city life. The adventures in Bangalore are indeed endless. Every now and then, take a break from the hectic work schedule and spend some time with your friends to make memories that last.